"The Ag Eagle performs well beyond my expectations, is easy to operate, & is virtually trouble- free. 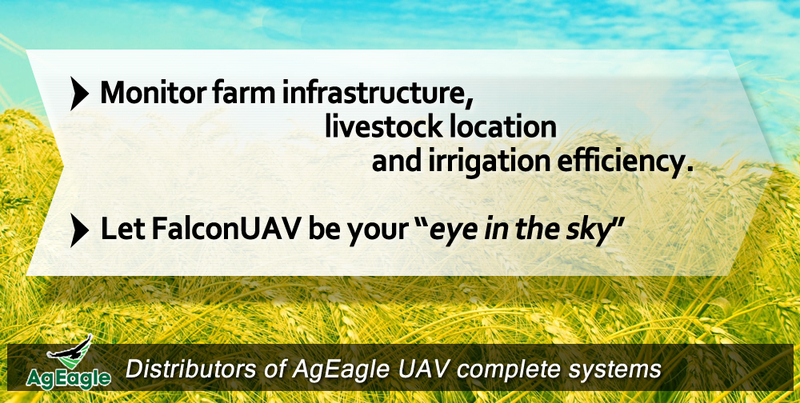 A huge bonus in owning the Ag Eagle is the customer service provided by Falcon UAV. Phil is always available to assist in any way with prompt, friendly & informed advice, & provides 100% backup of the product. 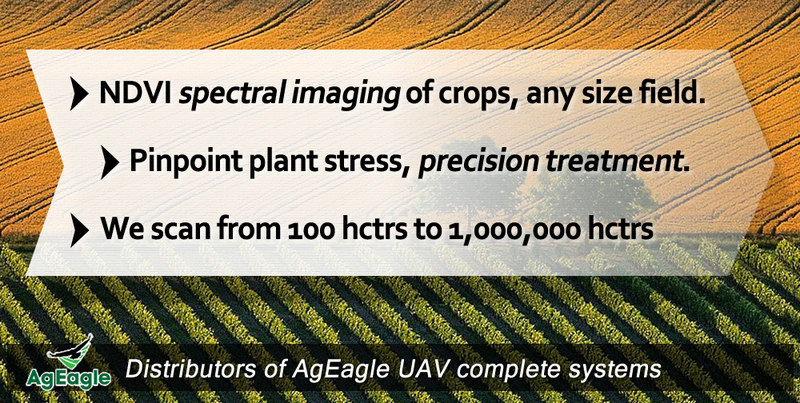 A most economical fixed wing drone solution for precision agriculture. The new RX48 is hand launched is minutes, does not need internet connectivity. Creates flight missions easily and quickly. The Botlink NIRX image processing eliminates issues from cloudy shadows. NDVI or Normalized Difference Vegetation Index: all plants both absorb and reflect radiation. The chlorophyll in the leaf will reflect Near Infrared. This reflectance is invisible to the human eye, as we cannot see NIR. The more NIR that a plant reflects indicates a robust, healthy plant. Outside of this, is a plant ‘under stress’ ! 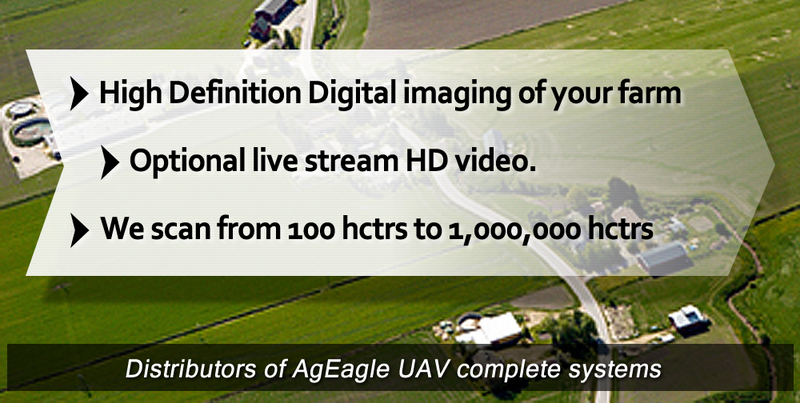 An NDVI image can identify those problem areas.